We are the leading integrated communications and data specialist company for fleet vehicle solutions in the security, government and emergency services. 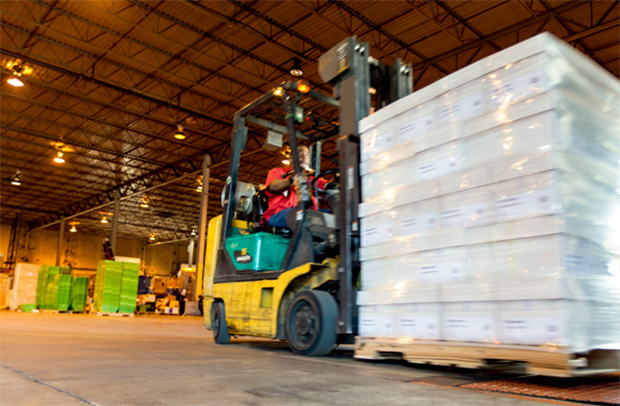 Leversedge supplies voice and data communications to the UK’s leading distributer of medicines. The revolutionary MOTOTRBO™ SL1600 provides reliable push-to-talk communication for the mobile, everyday user in an ultra-slim and rugged profile. The SL1600 is boldly designed to keep you efficiently connected. Leversedge offer a range of high quality unbranded two-way radio accessory products, as well as an extensive range of OEM accessories. Since we started out in 1975, our aim has always been to improve communication and efficiency within more and more businesses – and that includes yours. 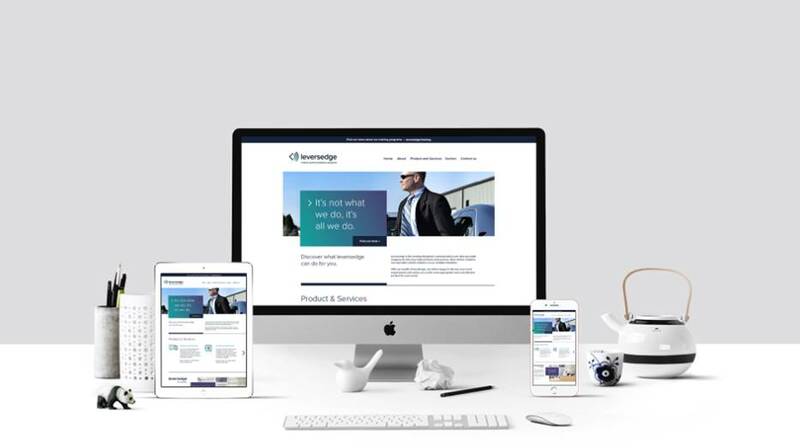 As the leading integrated communications and data specialist company for two-way radio products and services, fleet vehicle solutions and specialist vehicle solutions across multiple industries, put your business in the best possible position with Leversedge. It’s time for you to discover how Leversedge can transform your organisation, taking productivity, efficiency and safety to a whole new level with advanced business communications. Get in touch with our team today to find out more and our industry experts can advise you on the most appropriate and cost-effective product to meet your requirements. Our professional two-way radio products encompass simple voice communications through to wide area and fully integrated control room systems, connecting people easily and clearly. Leversedge, your one-stop shop for fleet vehicle installations, support and upgrades. Be in the know on every aspect of your fleet, as we’ve got all areas comprehensively covered. Our range of specialist solutions for the CVIT industry will keep your team members and assets well-protected in transit, and maintaining that protection through service support. In this sector, it’s all about processes – and effective communication can streamline these, ensuring staff can relay information clearly and quickly. 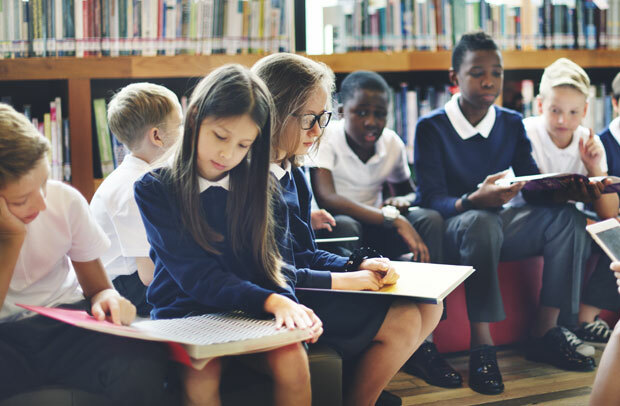 Encompassing schools, colleges, universities and more, clear, reliable communication is essential, particularly for staff and student welfare, site maintenance and security. 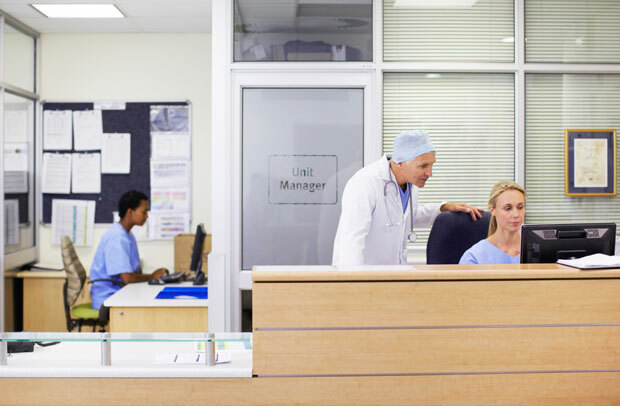 With many hospitals comprising various buildings on multiple sites, clear and reliable two-way communication is critical to support and protect both staff and patients. 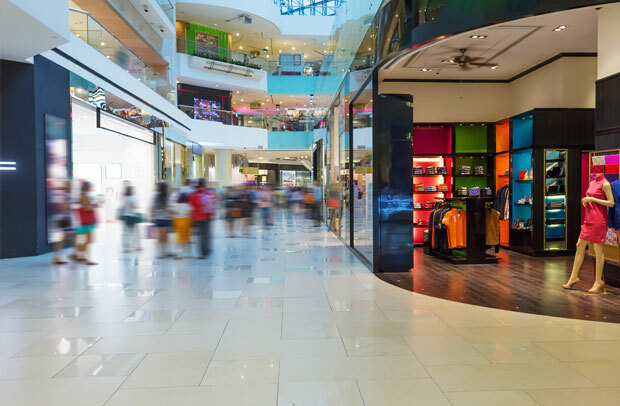 An array of solutions to keep shopping centres safe and secure, by offering reliable and cost-effective communication between shop floors, warehouses and security teams. 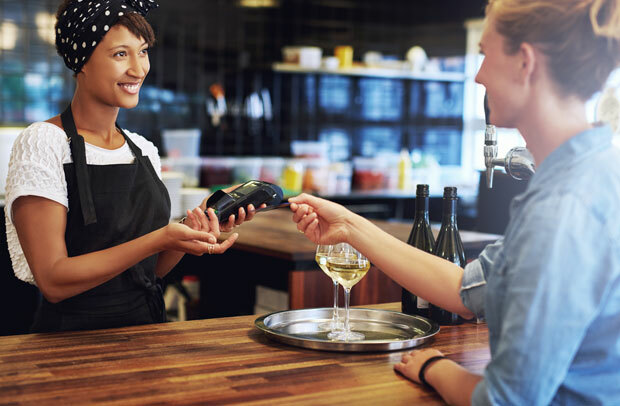 Every area in this broad sector shares the requirement for seamless communication to coordinate the hospitality of every guest and to successfully run sites.